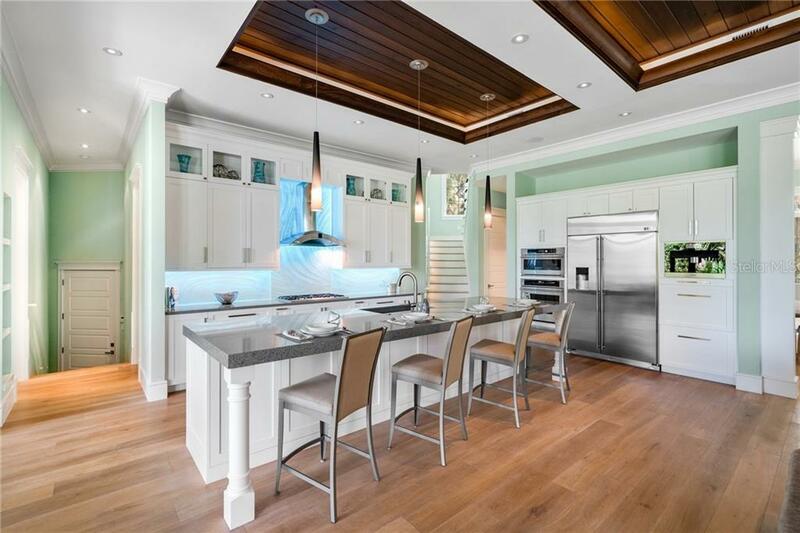 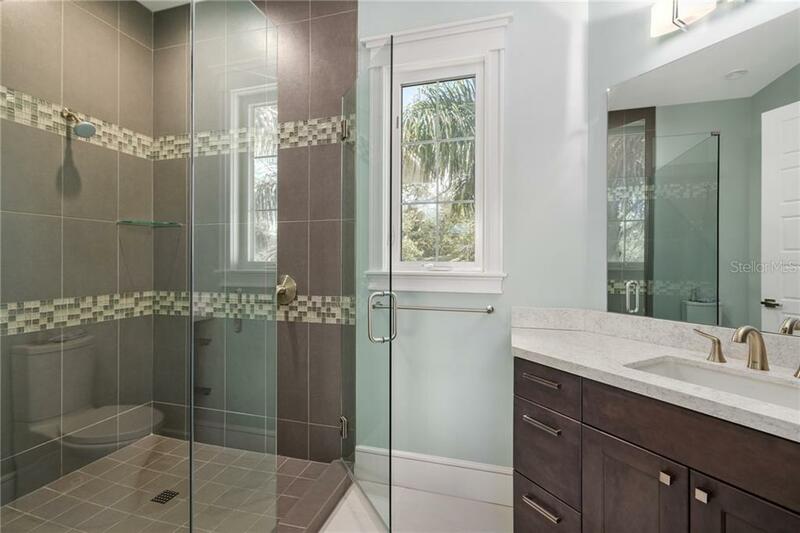 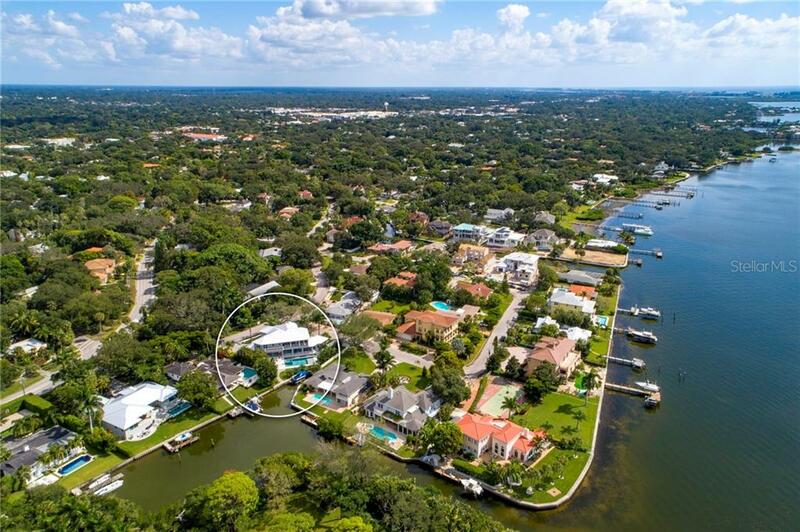 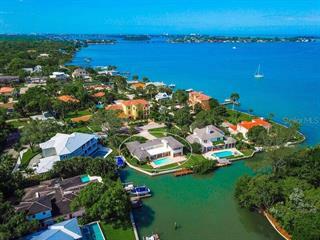 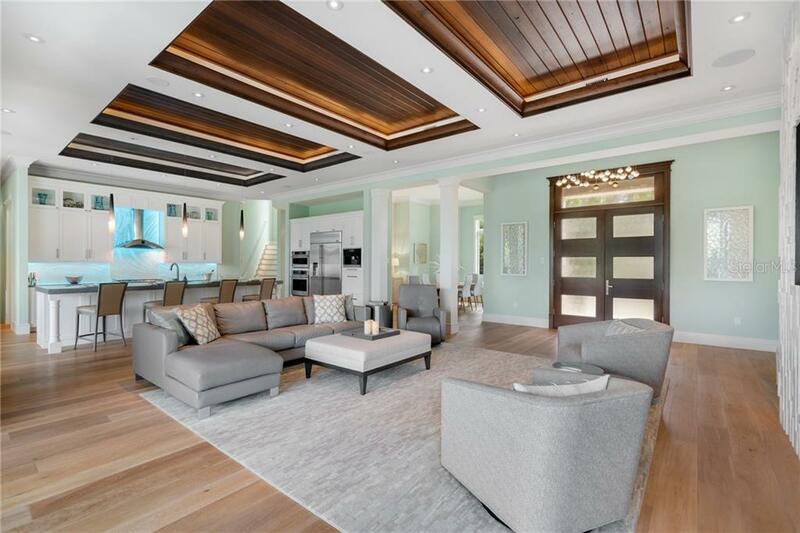 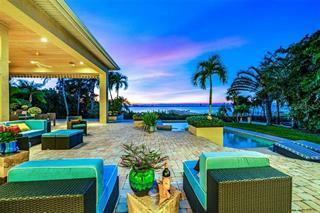 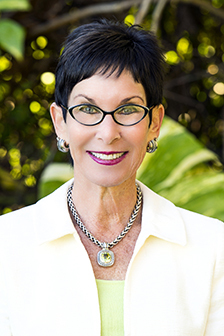 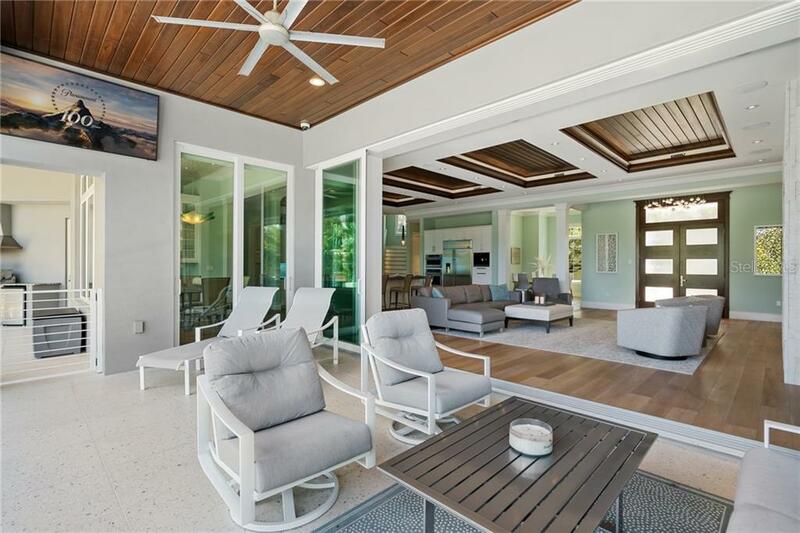 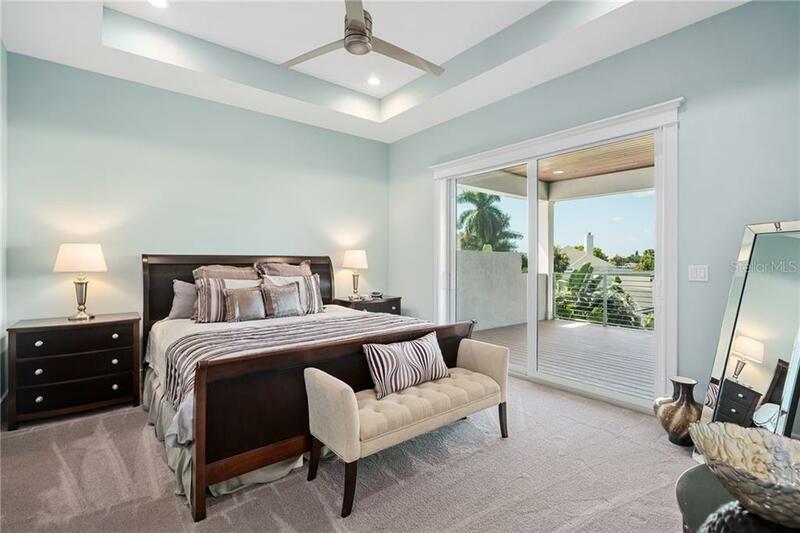 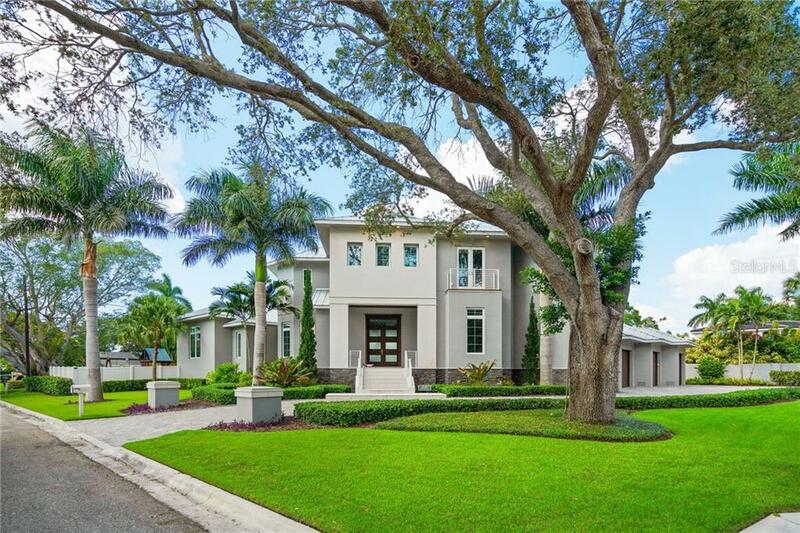 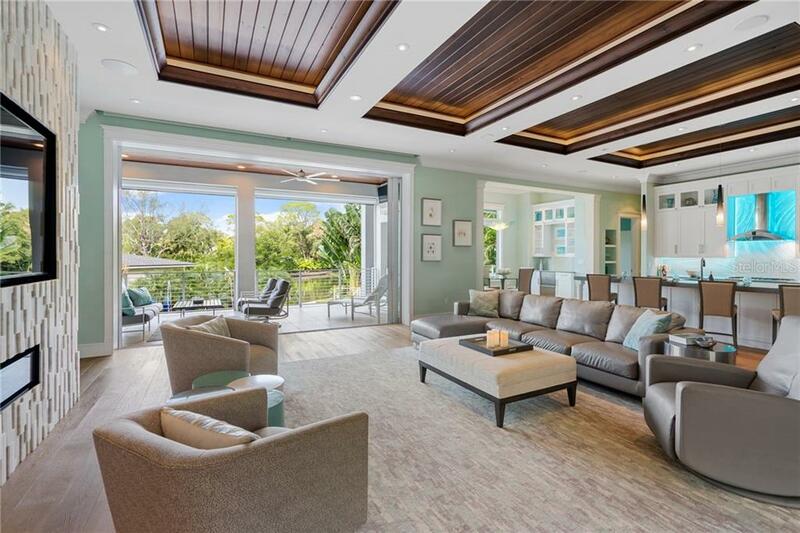 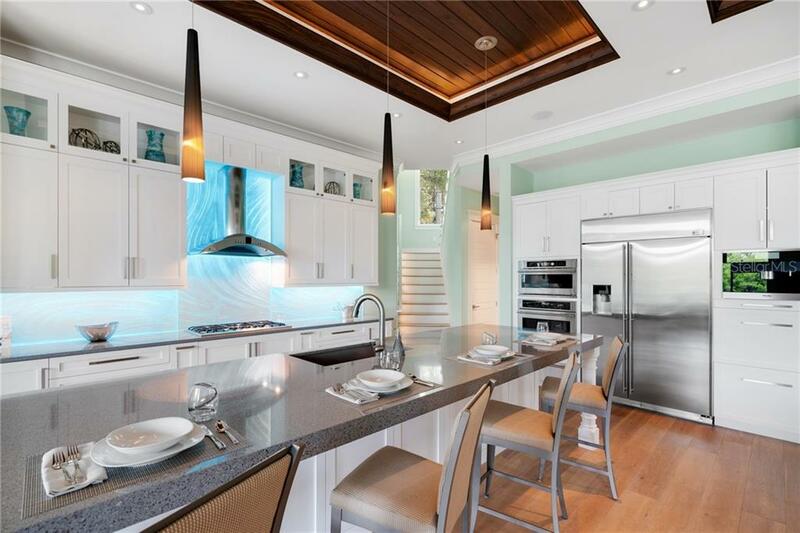 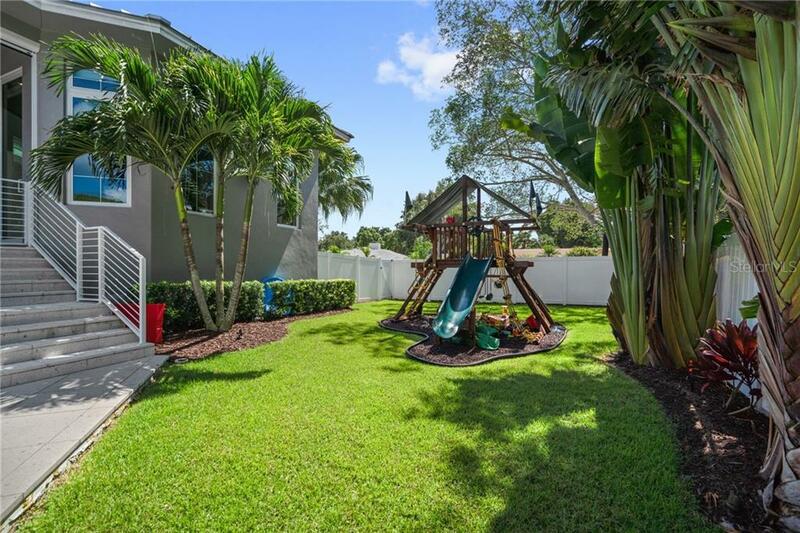 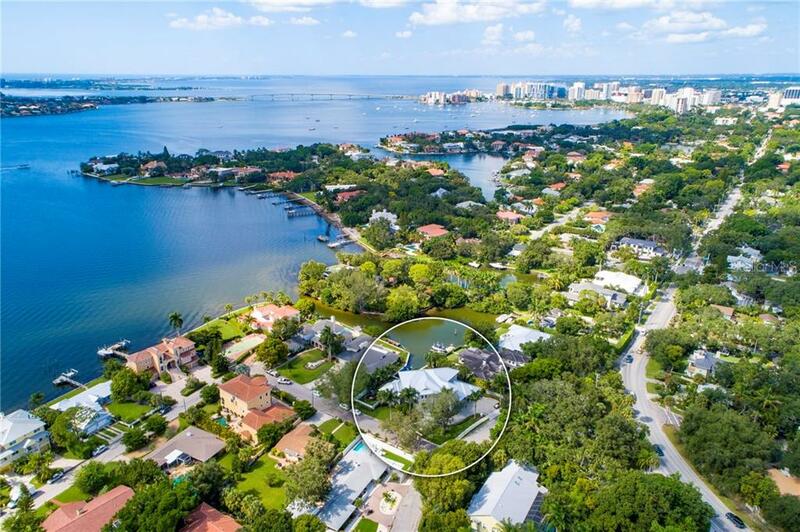 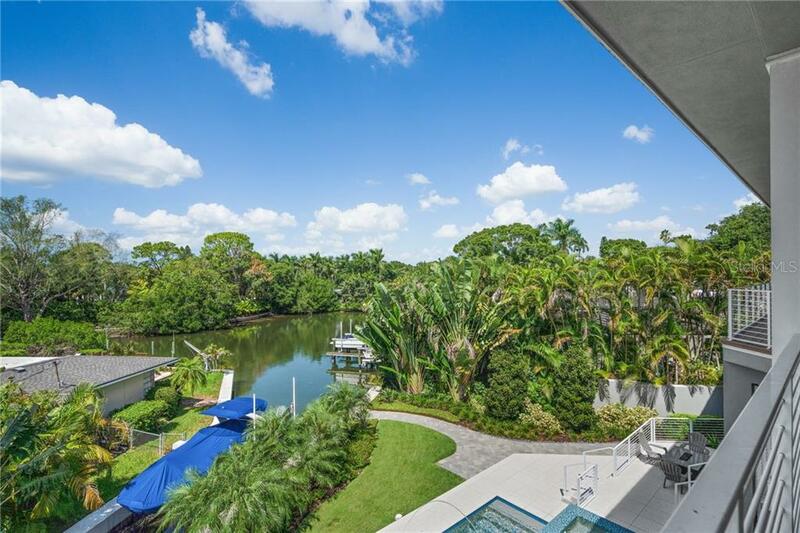 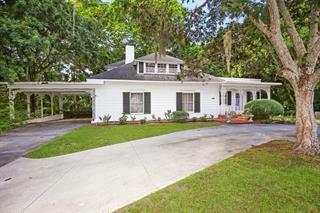 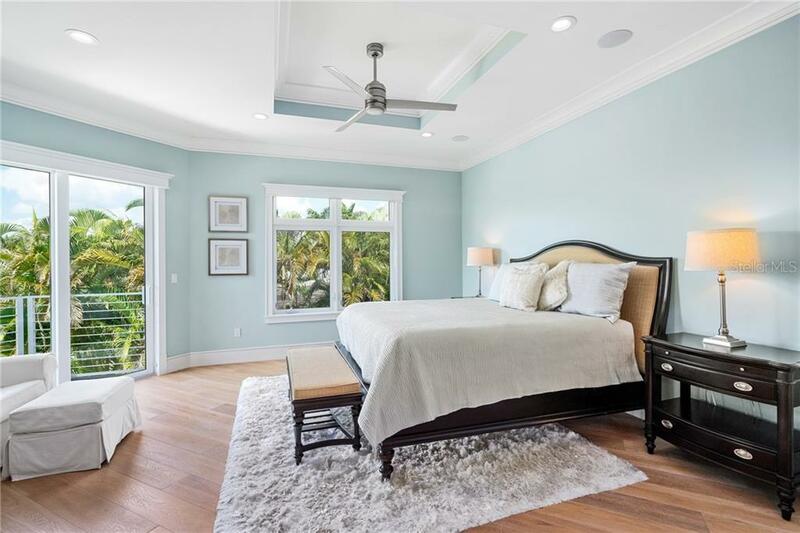 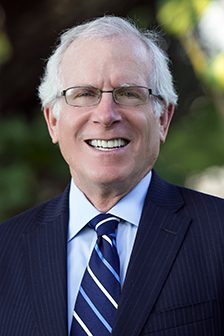 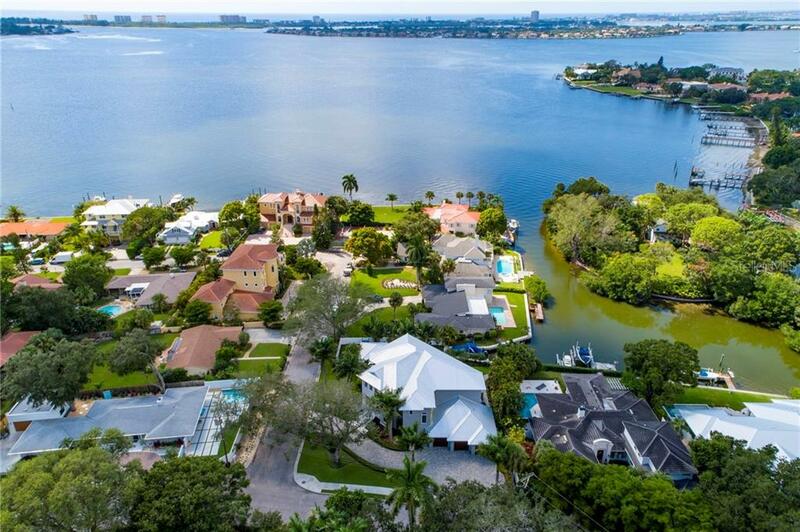 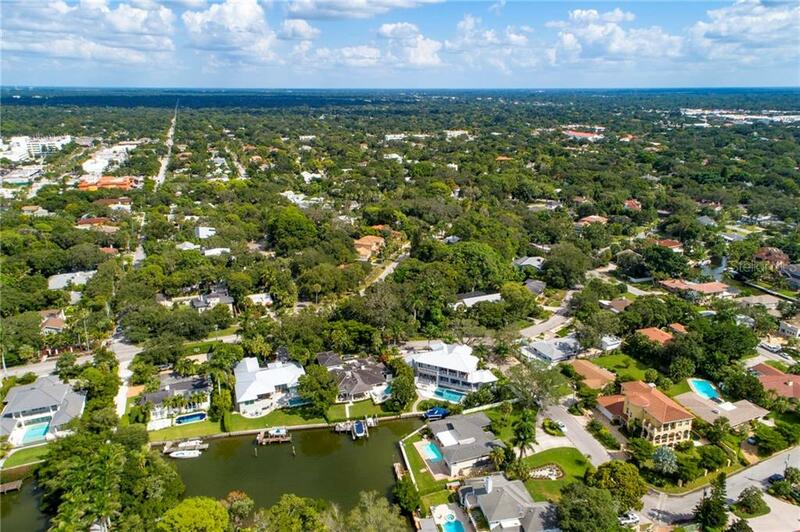 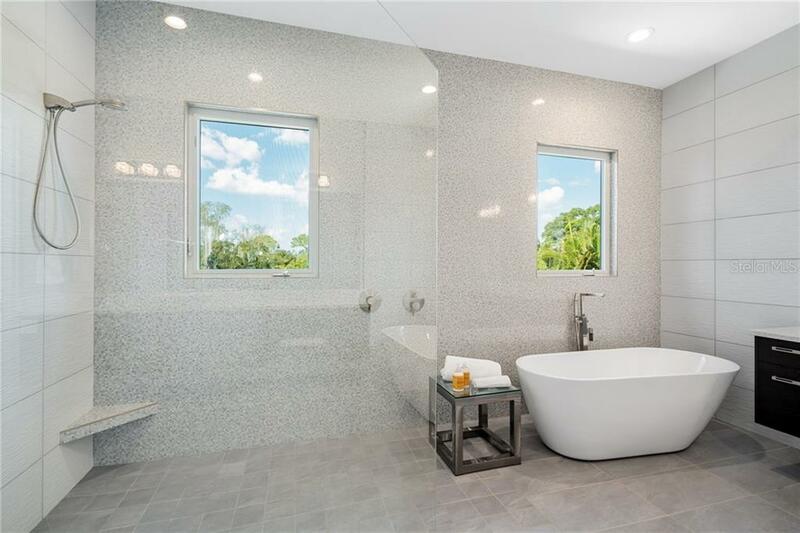 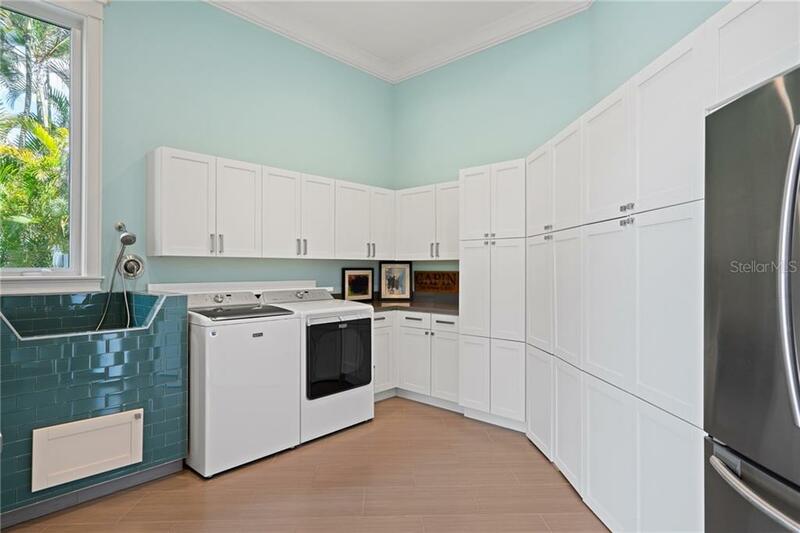 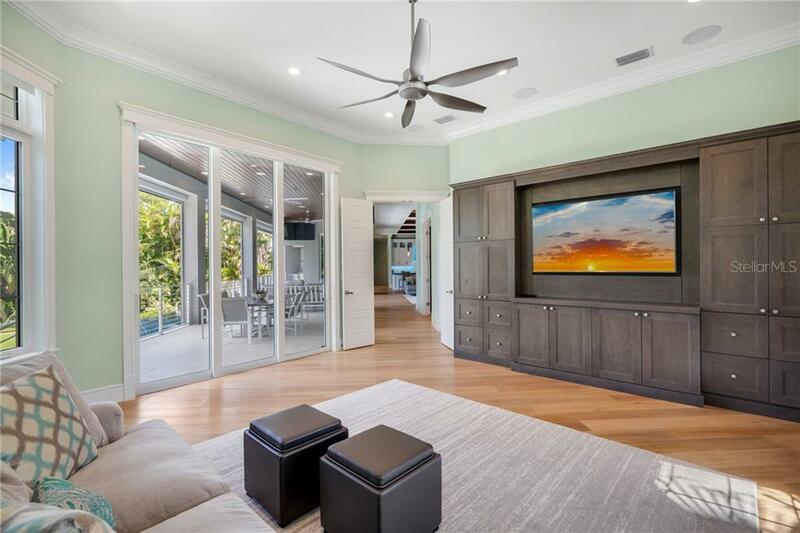 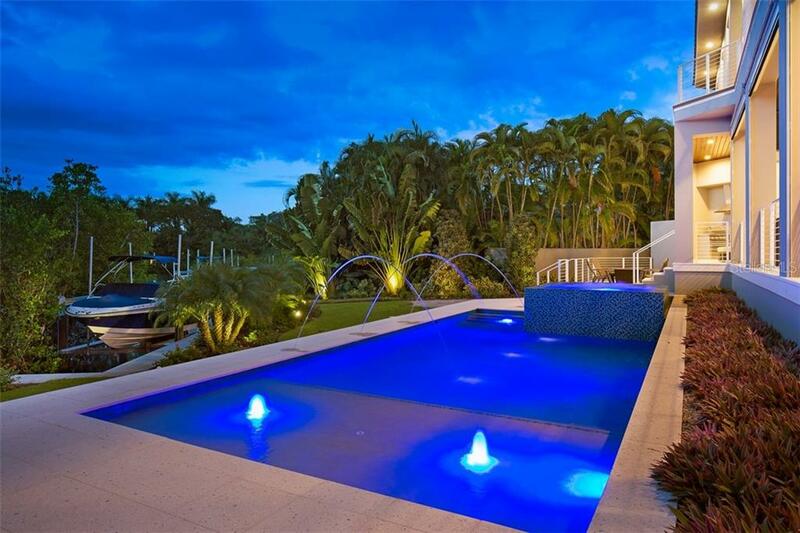 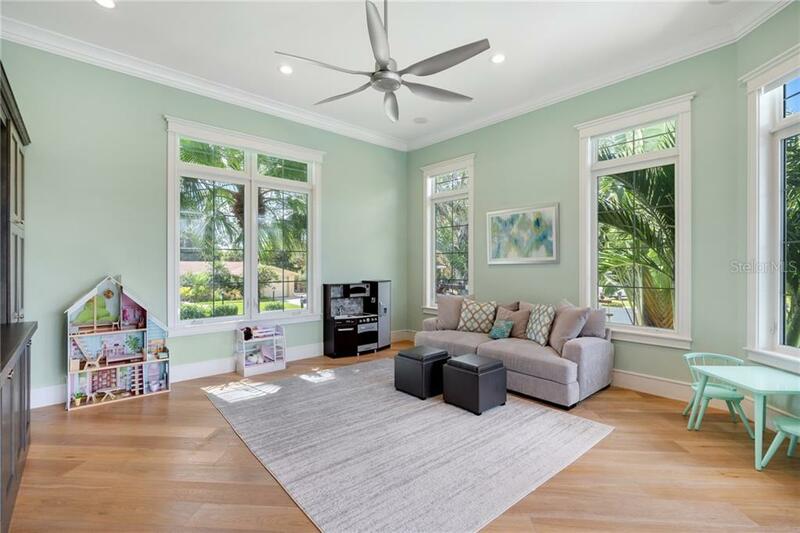 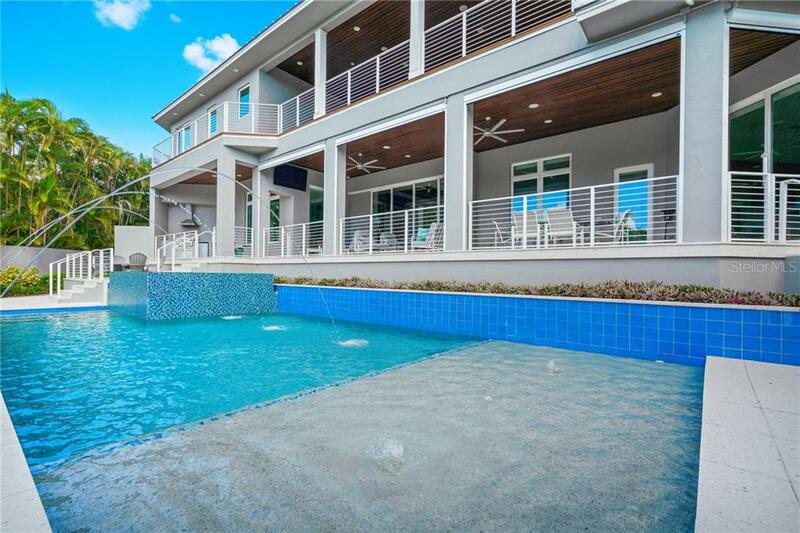 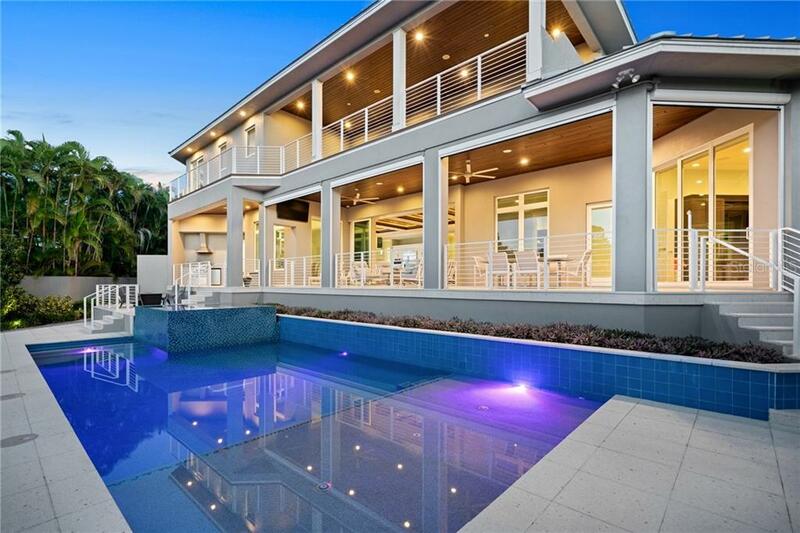 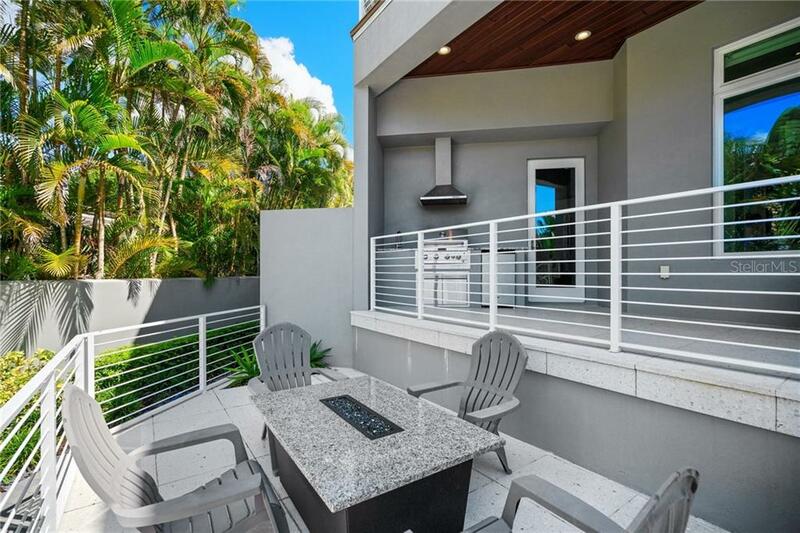 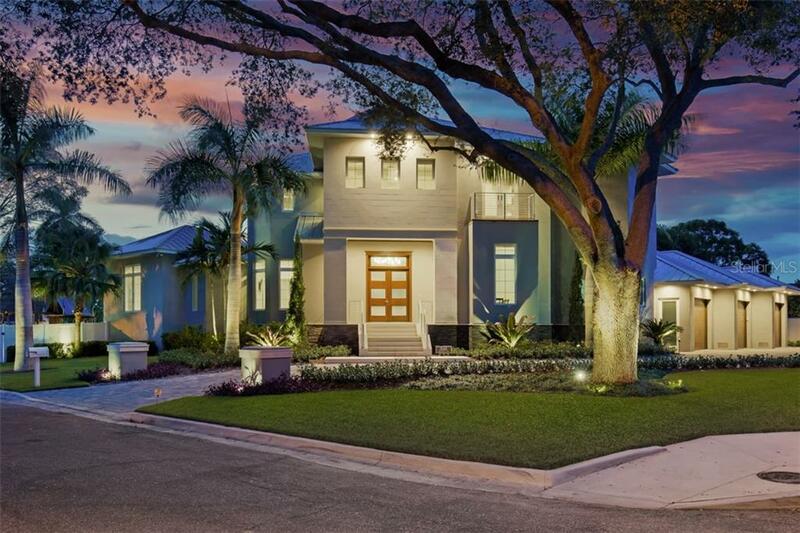 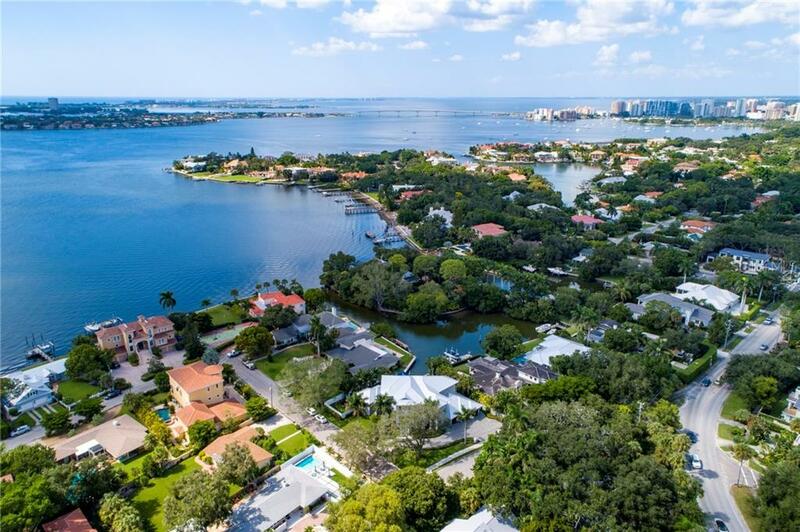 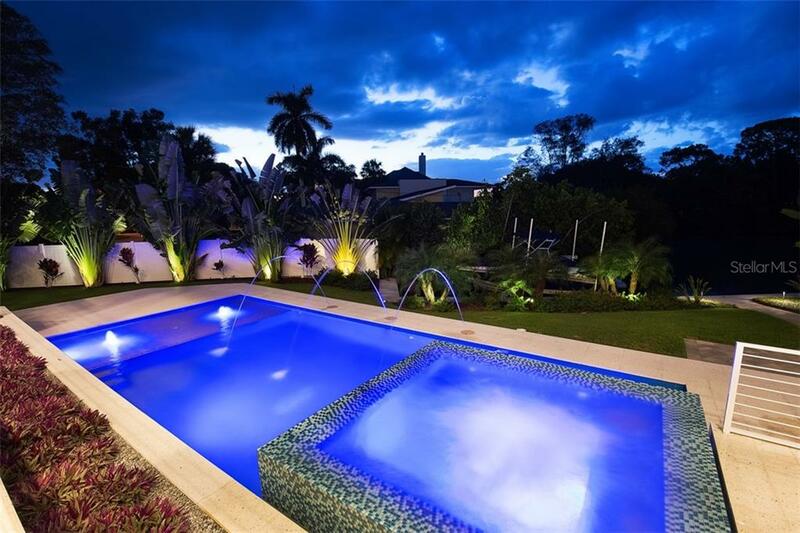 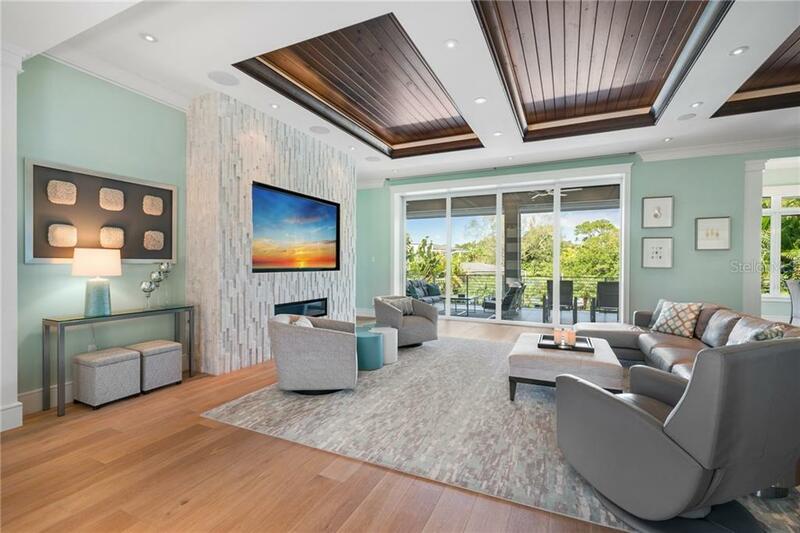 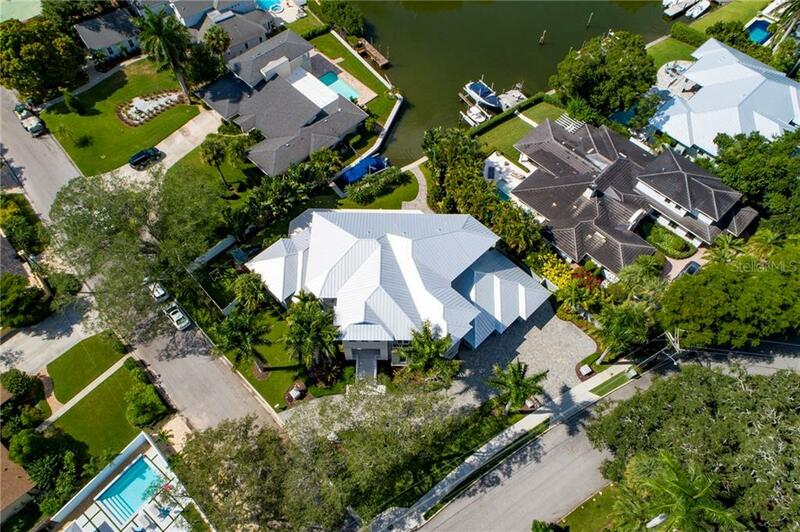 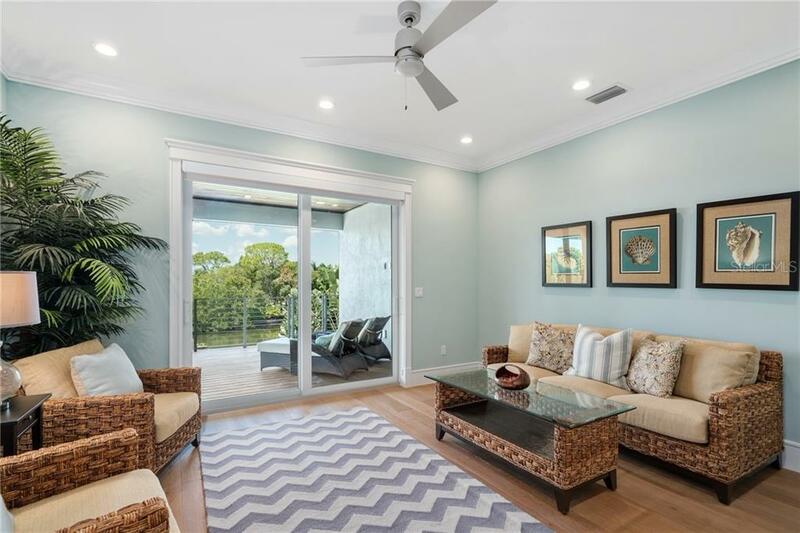 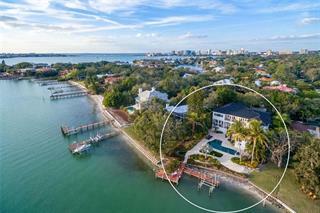 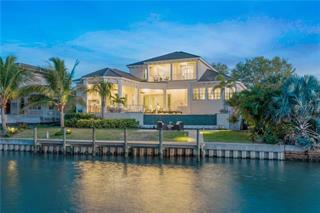 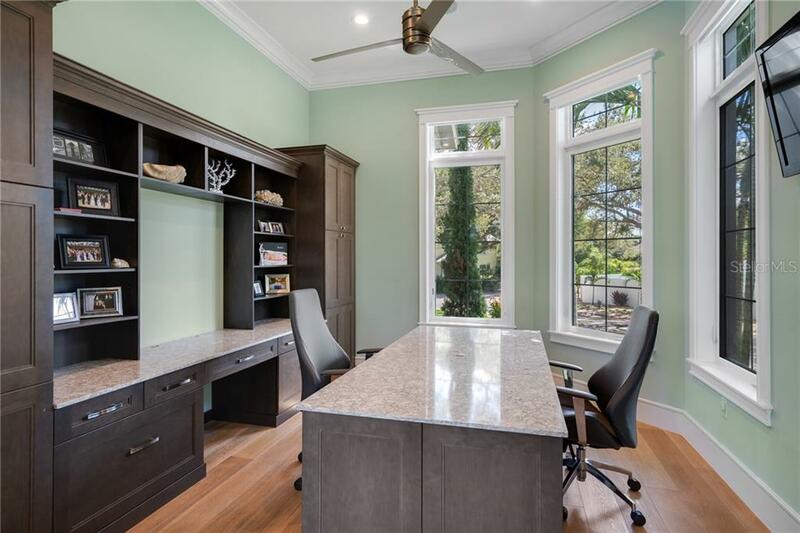 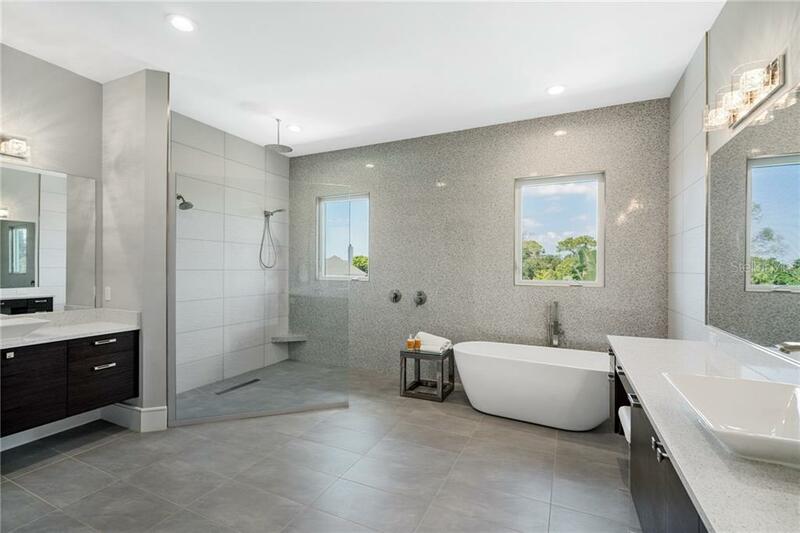 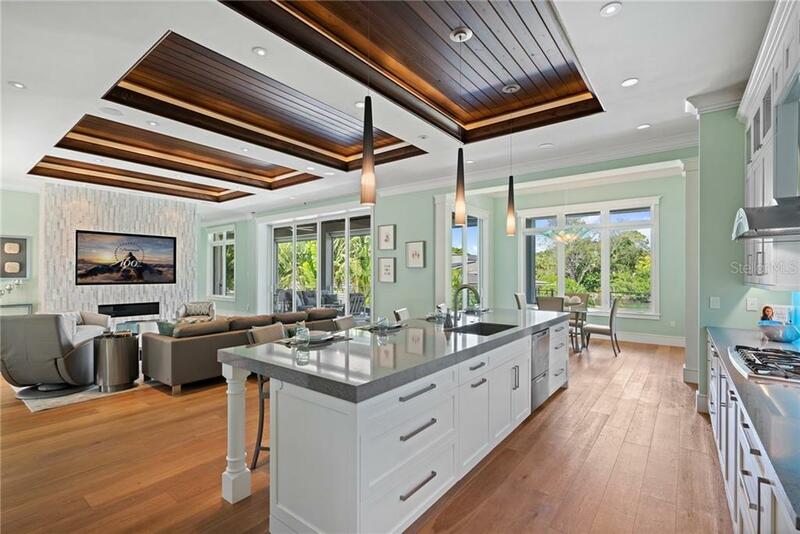 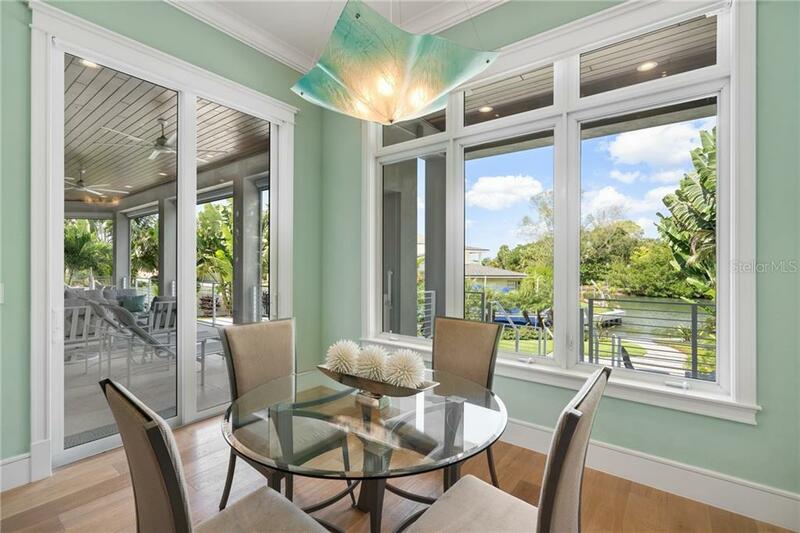 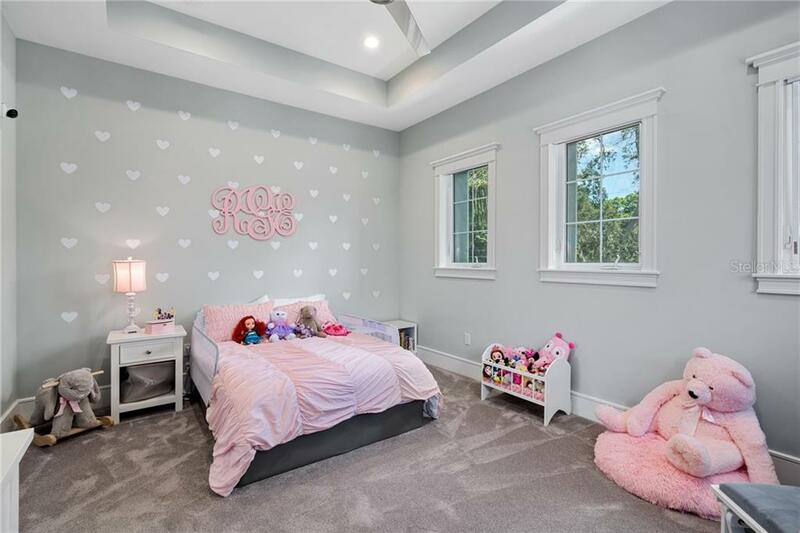 This single family home located at 1545 Mallard Ln, Sarasota, FL 34239 is currently listed for sale by Michael Saunders & Company, with an asking price of $3,650,000. 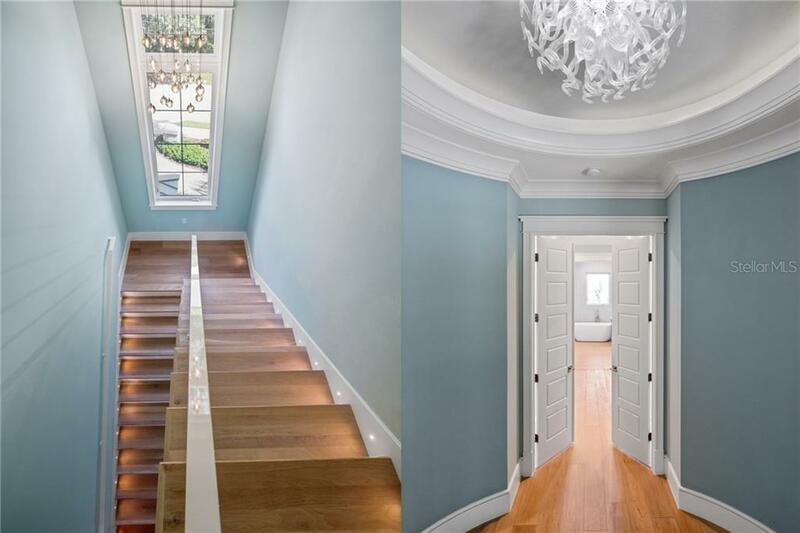 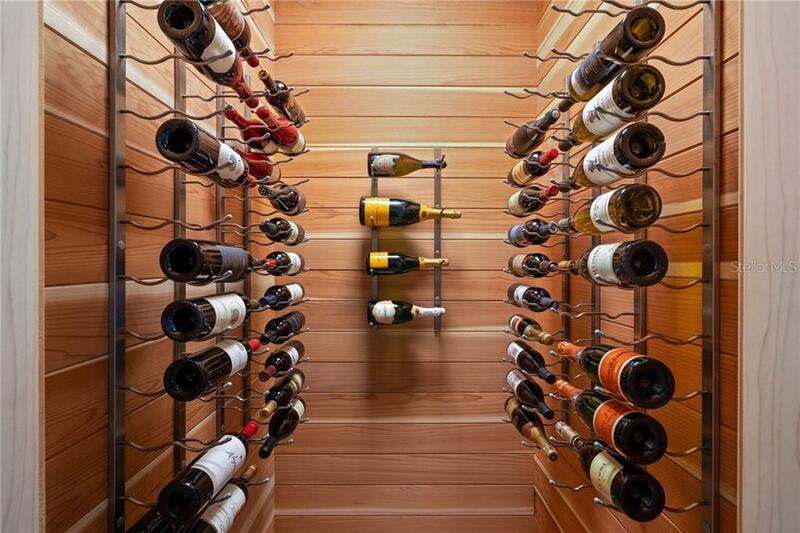 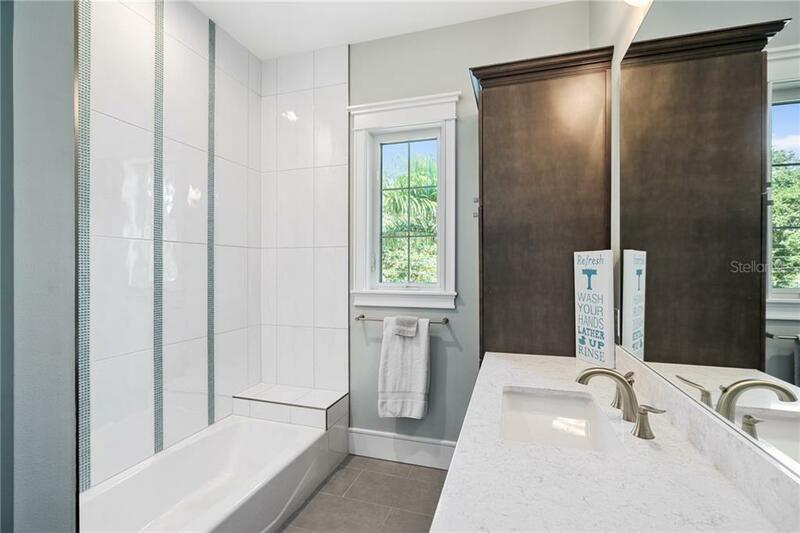 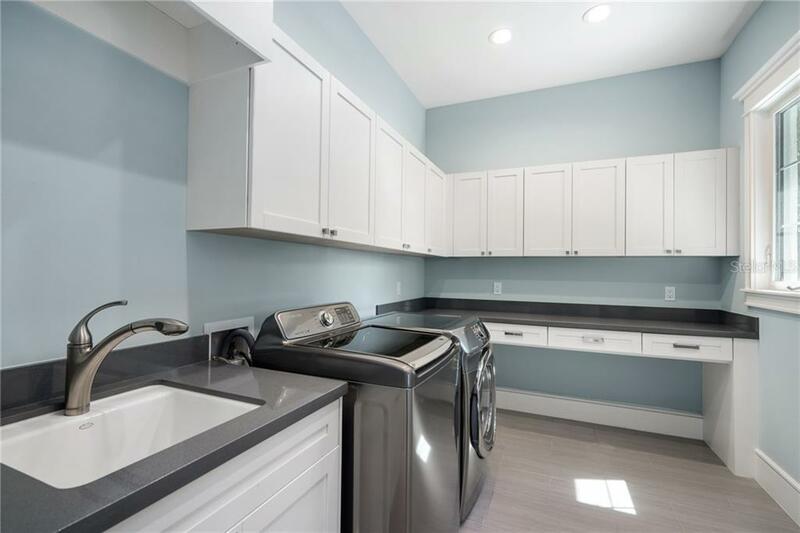 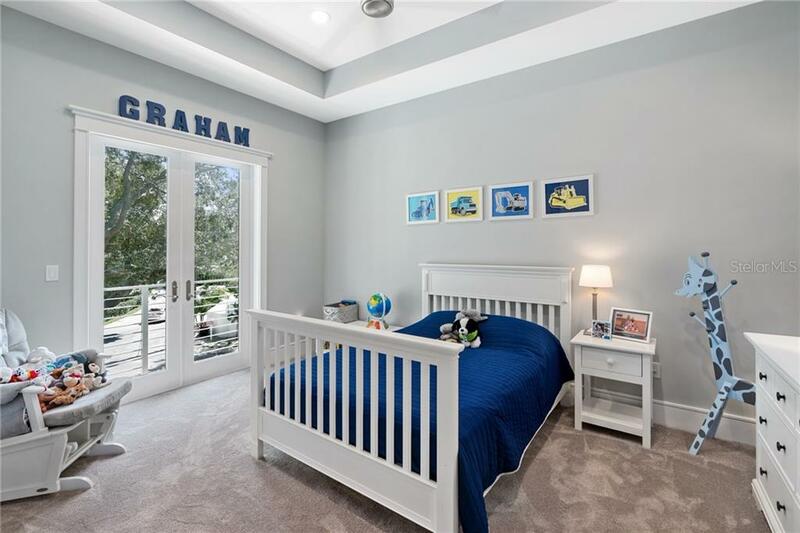 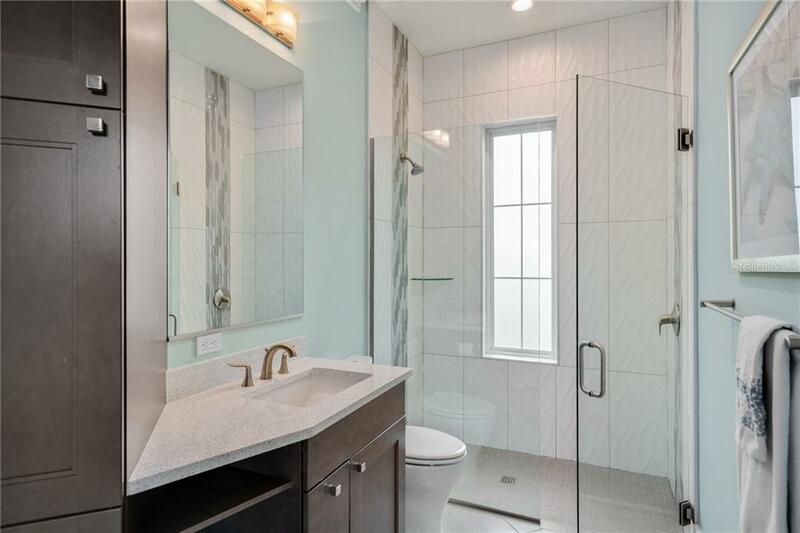 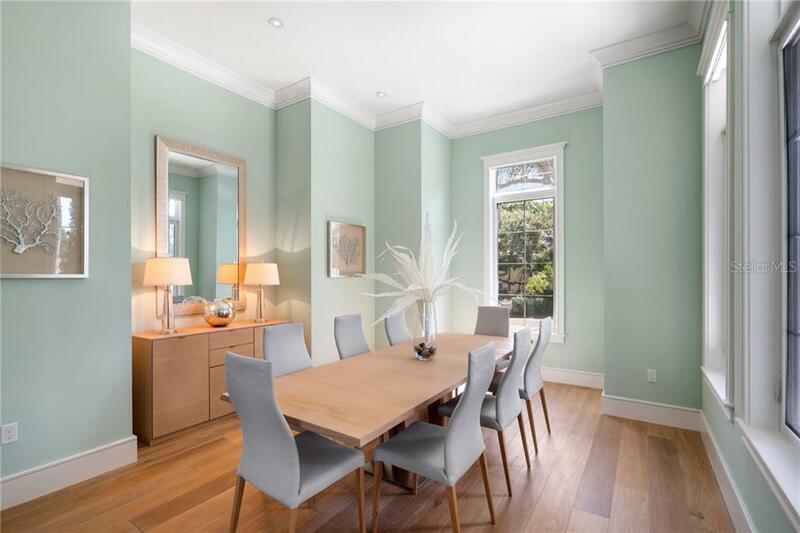 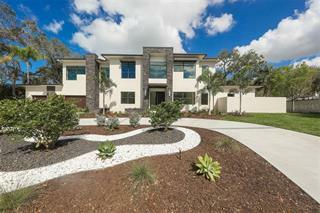 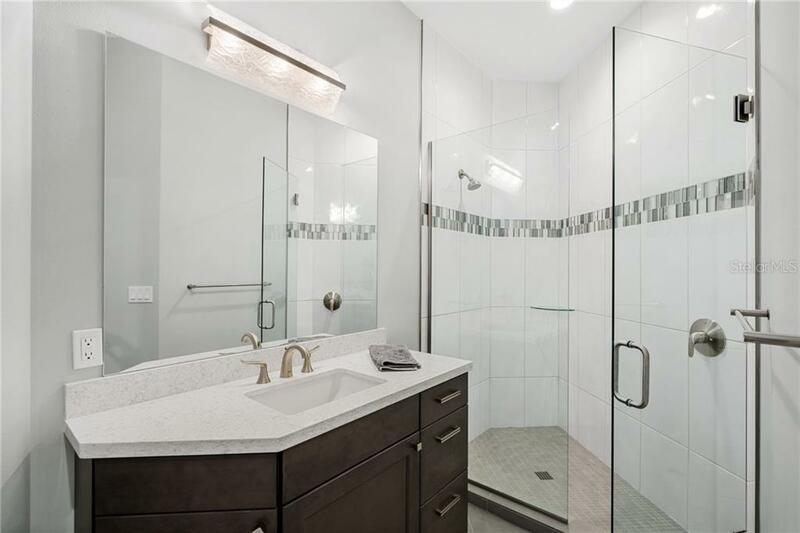 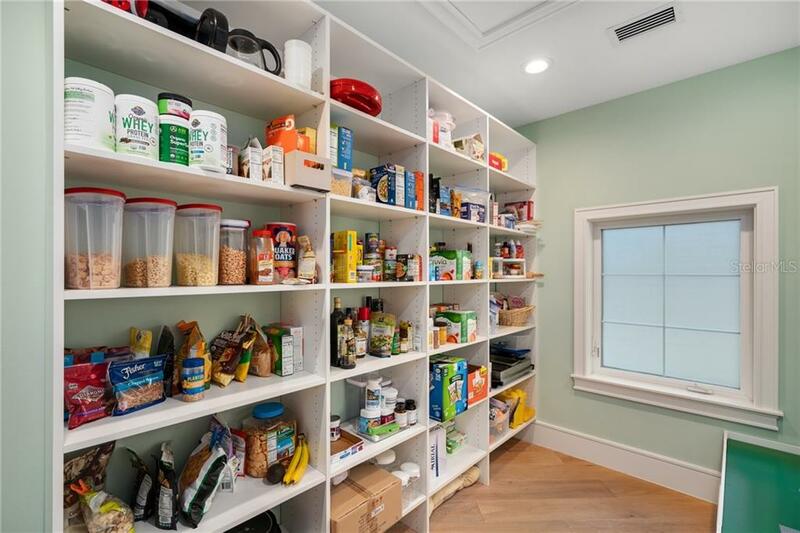 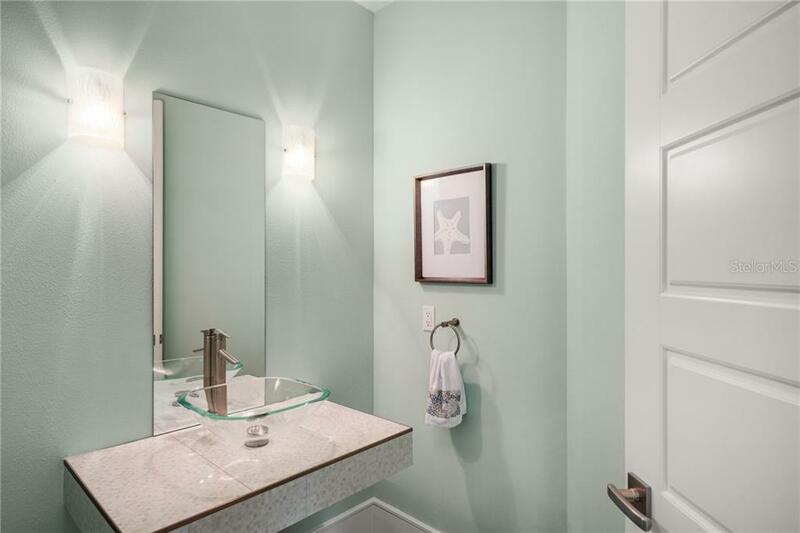 The property was built in 2015 and has 4 bedrooms and 5 ½ baths with 5,279 sq. 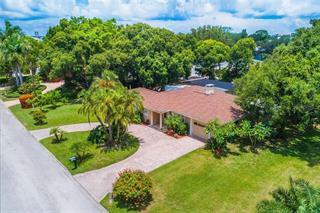 ft. Mallard Lane is located in the Sarasota (West of I75) area.